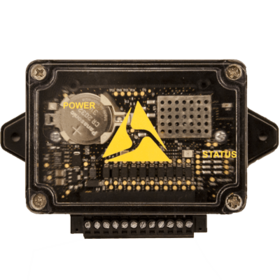 A TASER battery that reports to your Axon camera when your Smart Weapon is armed so it can start recording. Signal Performance Power Magazine helps capture critical footage when using your X2 and X26P Smart Weapons. 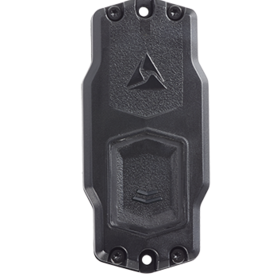 The CEW battery reports to your camera when your weapon is armed so it can start recording, and logs the moment the trigger is pulled and the arc is engaged. It integrates seamlessly into your routine, so you don't even notice it's there. We know that your job as an officer is tough. That's why Signal lets you focus on critical situations – not your camera. Signal Performance Power Magazine tells a story about incidents, from the triggers that activate your camera to the video evidence you capture of a scene. Signal Performance Power Magazine records events without lifting a finger, so you can focus on the situations in front of you. Put the focus on critical situations, not your camera, with Signal Performance Power Magazine. Fill out the form to contact our sales team, download product cards below, or view our purchasing options to learn more. 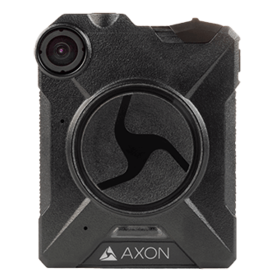 Alerts the primary user's Axon camera and other nearby cameras to begin recording when a sidearm is removed from its holster. 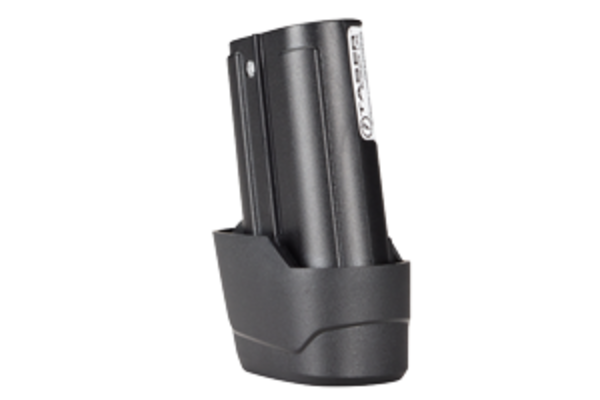 Reports events, like when you open the car door or activate the light bar, so that your camera can detect them and start recording. Record and stream unlimited HD on-officer video with enhanced security features.